For many Tacoma homeowners, the kitchen is the most important room in the entire house. Yes, it’s where meals are made. But it’s also where family and friends gather to make memories. 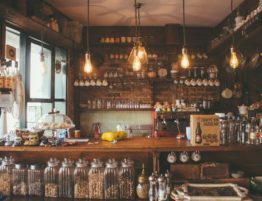 If your kitchen is old and outdated, you may not be getting as much use from it as you could. At the beginning, a kitchen renovation probably seems like a daunting process, but it doesn’t have to be. 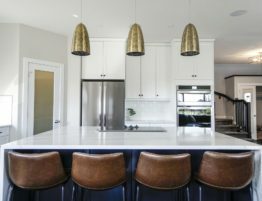 Working with a kitchen remodeling contractor can make the entire process so much easier, but it’s important that you find the right one. 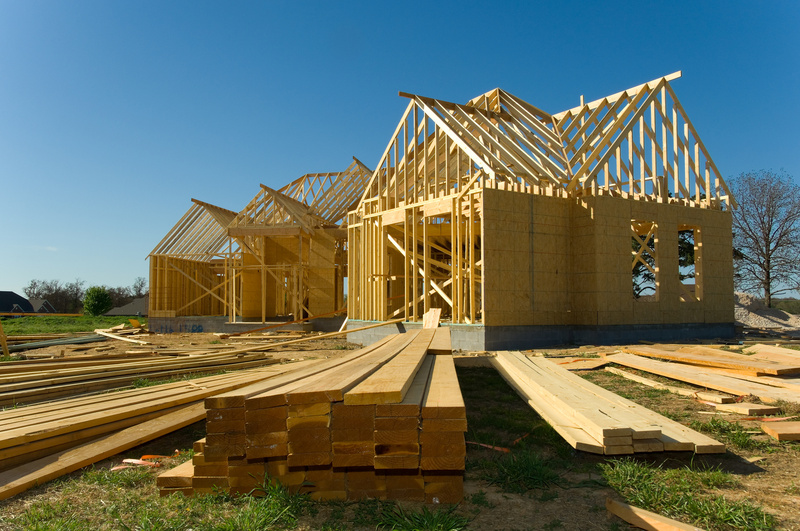 It doesn’t matter if you’re remodeling for a resell or for your own family’s continued use. Whatever the reason, you want to find the right Tacoma construction team to take on your own project. Below, we’re sharing a few tips for finding the right kitchen contractors for you. Read on to learn more. Before you even start interviewing kitchen contractors, you should take the time to determine what you want. 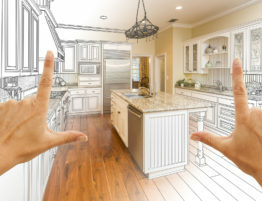 Knowing that you want to update your kitchen is only the start. You also need to determine what look you want, what layout you want, and how much you want to spend. 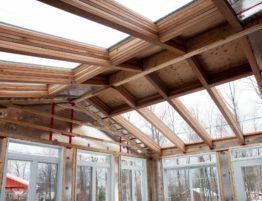 While an experienced home remodeling contractor will be able to give you advice on what’s possible and what isn’t, you shouldn’t work with someone who is asking you to compromise too much. If you love the modern look, you should get it. 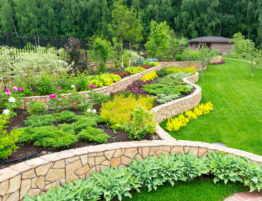 If you want a more traditional style, that should happen for you. Find a team who is ready and willing to do what it takes to bring your vision to life. 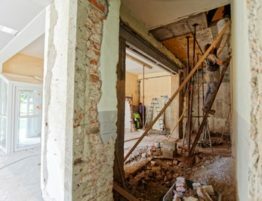 Homeowners looking for contractors have a lot of options, and it can be easy to get overwhelmed. Find the right contractor is a process, but there are easy steps to get you through it. Review sites and references from satisfied customers are a good place to start. Before you make any final decision, you should always interview contractors in person. These people will be in your home every day, and you need to get a good sense of who they are. Trust is one of the most important factors in hiring a contractor, and that’s something you can only get a feel for in an in-person meeting. Ultimately, you need to know that the contractor you work with is going to be able to deliver a kitchen look that you love. Ask to see photos and examples of previous jobs they’ve completed for other clients. If you don’t see anything that looks like what you want, it may be best to move on. On the other hand, if they have completed jobs that you love, looking at examples can be a great source of inspiration for your own project. Ready to Hire A Tacoma Construction Team? A great kitchen renovation can make a big difference in the overall look a feel of your home. It’s not a job that you want to give to just any Tacoma construction team. Be patient and do a little work beforehand. 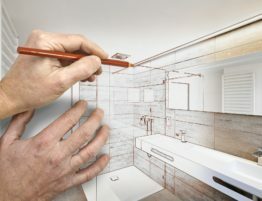 Finding the right people to take on your renovation will make a significant difference in the success of the project. To get started on your dream kitchen renovation, please contact us today.